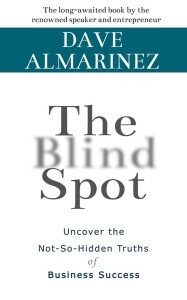 The Blind Spot: Uncover the Not-So-Hidden Truths of Business Success by Dave Almarinez. Read on and find out how he was able to overcome his own humble beginnings and start successful businesses that provided for himself, his family, and generated jobs for many. 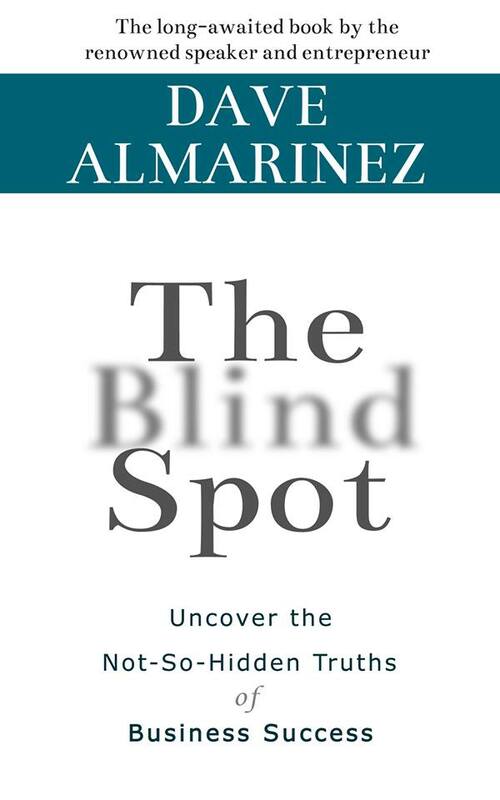 Content Development: As editor of this book, I assisted the author in developing the outline and overall framing of the story; researched additional case studies for inclusion; prepared the manuscript for printing and gave input in language and style. This book is available in Amazon.com.